This week, Allison from Never Say Die Beauty shares her favorites from one of her all-time favorite brands, Too Faced! Hope over to her blog Five Faves from Too Faced and find out why she thinks they rock. 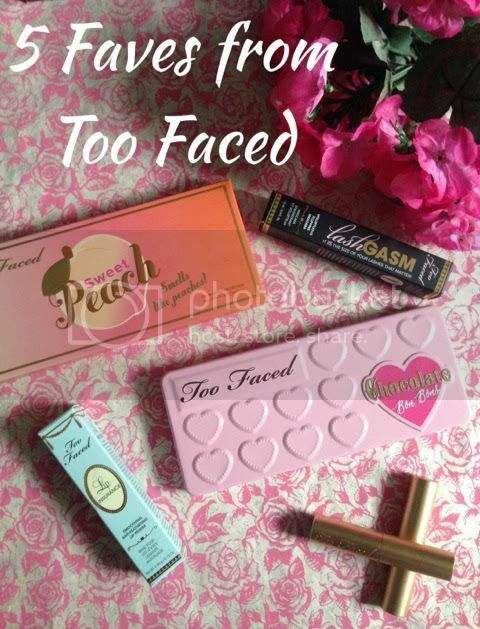 I've only used a handful of Too Faced products, so I'll definitely check out Allison's favorites.